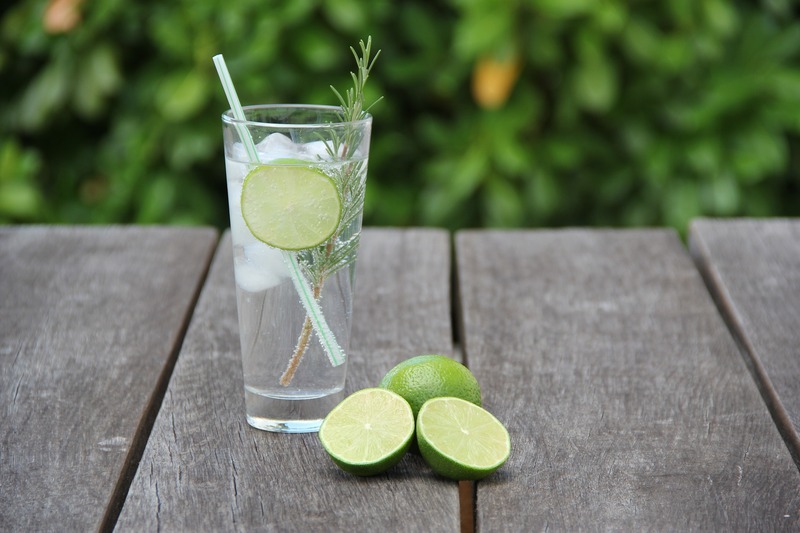 What’s better than gin? That’s right, it’s salted caramel! Now imagine if you mixed the two to create the perfect tipple – it’s exactly what one company have done. Master of Malt are flogging a ‘Poetic License Baked Apple & Salted Caramel’ liqueur for all you gin-heads out there. Poetic License distillery in Sunderland, boast a 500-litre hybrid named Gracie to create a ‘delightful’ gin liqueur. Syrupy sweet throughout with a faint of Himalayan sea salt bite. Apple strudels dominate the palate, followed by a succulent soft toffee finish. At £19.95 a bottle, it’ll leave a soul-crushing dent in your wallet, but just think of how great you’ll feel four glasses in! 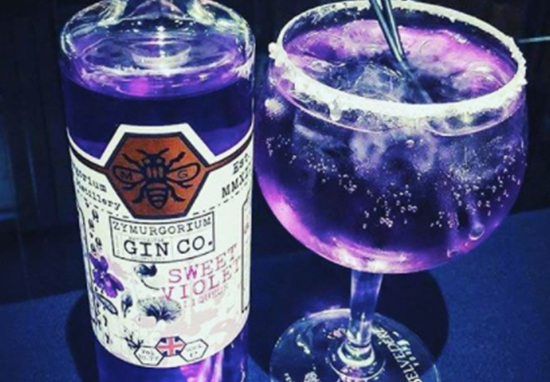 Speaking of gin, have you heard of the new Parma Violets edition? 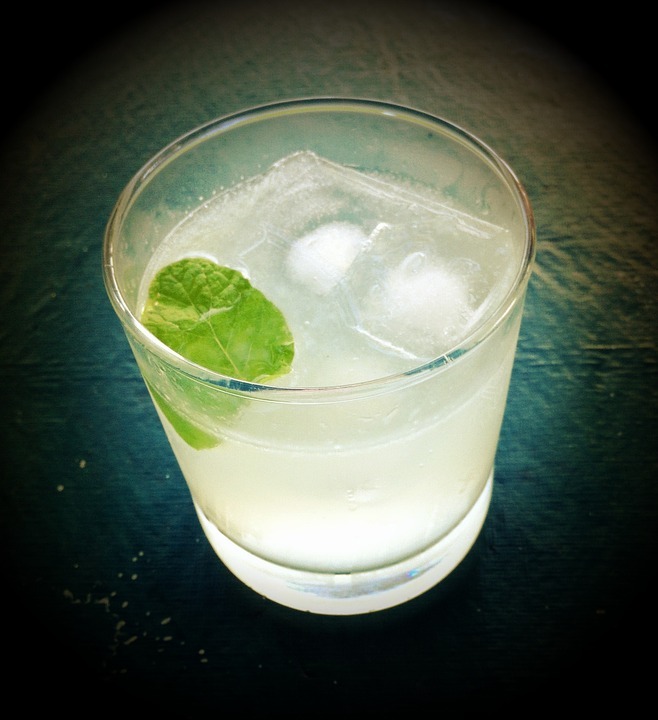 Great replacement for violet based liqueurs as the role of 20 botanicals really do provide a unique taste. Enjoy any how you like. As a drink it can be used exactly like Crème de Violette but as it has been refined with over 20 other botanicals contained in our Gin made in Manchester’s first Gin distillery; it’s also equally as good on it’s own, with lemonade, mixed with ice cream or in baking! I’m not a huge gin drinker, but even I might have to pour myself a glass of this stuff.